Discovery Village At The West End has designed a community and lifestyle that is all about you! From our spacious apartment homes with elegant features to our Grande Clubhouse with various social, health and wellness amenities you can live a life of enrichment and inspiration. Our caring team of professionals are available to take care of almost everything for you. 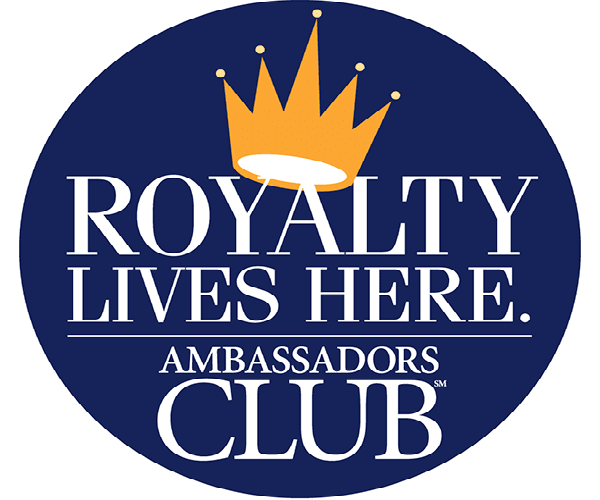 Housekeeping, transportation, dining, personal care assistance and more. Whatever you need you will find it at Discovery Village At The West End. In addition to designing the lifestyle you have been looking for, Discovery Village At The West End also offers you innovative programs to assist you in making your decision to live with us. 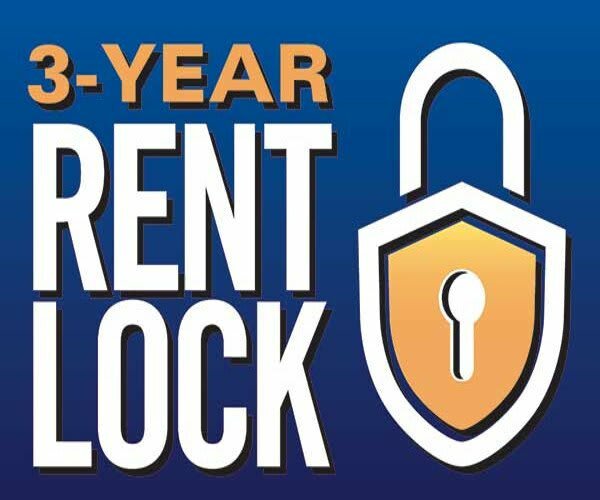 The 3 Year Rent Lock Program, 100% Satisfaction Guarantee, Ambassador Club and Discovery University are a combination of financial security, worry-free living and personal enrichment that you will not find anywhere else. To learn more please click on each program below and then contact us to speak with a Senior Lifestyle Counselor that can help tailor the perfect apartment and lifestyle for you.